It's the only way that I can justify paying HK$790 for a T-shirt. Proceeds from the sale of this goes to victims of the Japan quake. 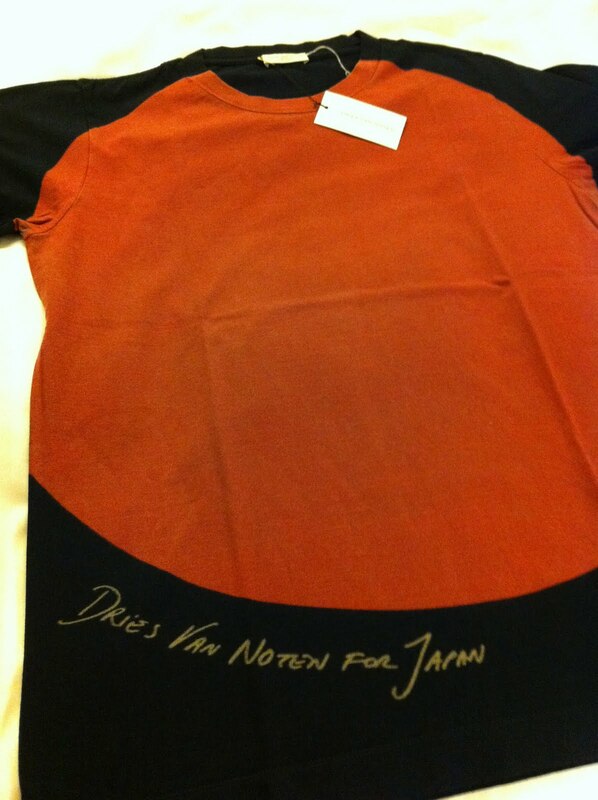 Dries Van Noten for Japan.